Posted by Argos. December 21st 2014. Why do cats love people who don’t like them? 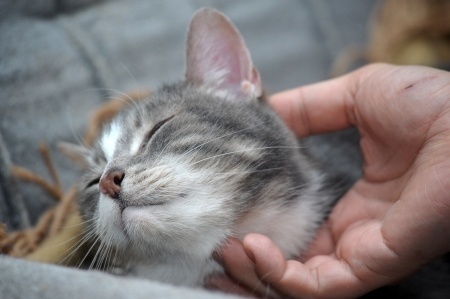 Cats definitely have their own minds and they cannot be coaxed into being your friend, read this article to see why cats sometimes love people who don’t love them. 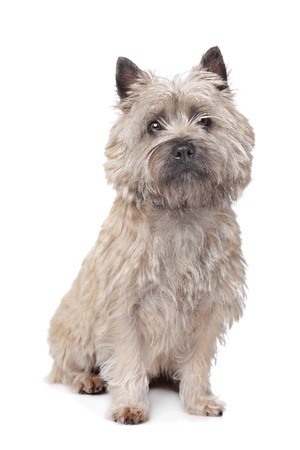 Find out about the lively Cairn Terrier from this dog breed review. 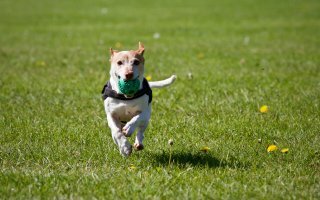 From animal-proofing your decorations to keeping an eye on your pet’s waistlines, discover what you need to do to make sure your four-legged friends have a happy and safe Christmas. 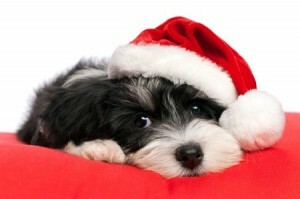 Our Favourite Christmas Foods can be Bad for our Pets! 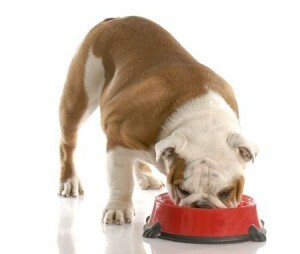 We all enjoy the odd seasonal splurge but some of our top Christmas foods are actually dangerous to our pets. Find out which ones. Join the pet conversation by tweeting us @ArgosPets and follow our Facebook page today!